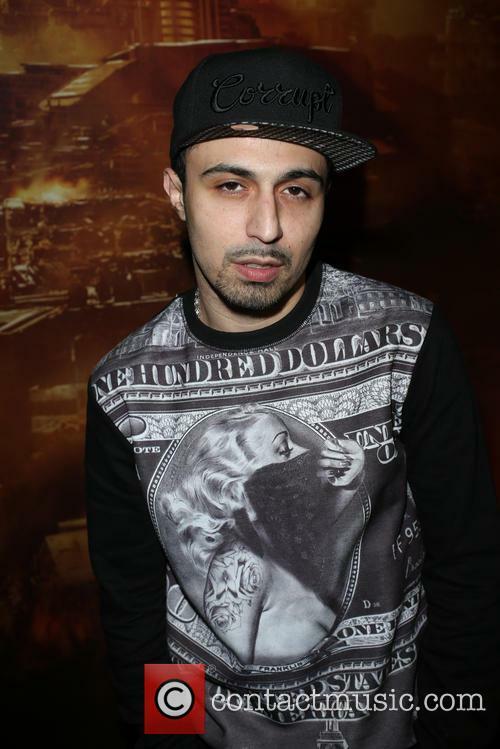 A warrant is out for Adam Deacon's arrest. 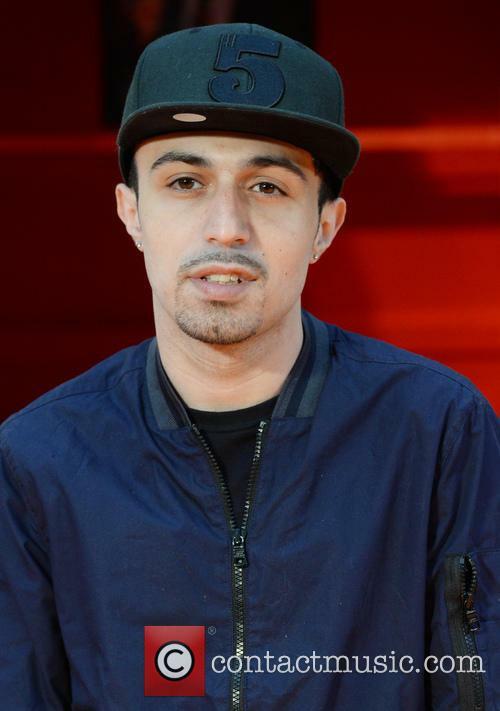 An arrest warrant has been issued for the BAFTA winning actor Adam Deacon after he failed to show for a court appearance at Hammersmith Magistrates' Court in West London. 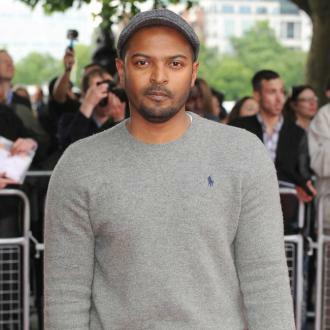 Deacon, 31, is accused of harassing the director Noel Clarke - creator of the actor's biggest movie, Kidulthood. Clarke claims Deacon sent him a slew of abuse messages on social media between March 5 and December 19, 2014. Deacon made his first appearance in court on December 20, after he was charged. His bail conditions state that Deacon is not permitted to contact Clarke or any of his acquaintances. He is also banned from posting anything about the director on social media. 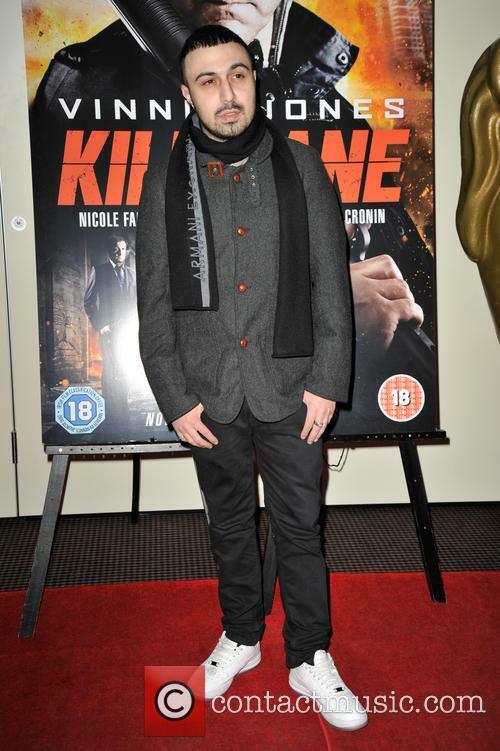 U.K horror flick Comedown is out on DVD on January 28th. 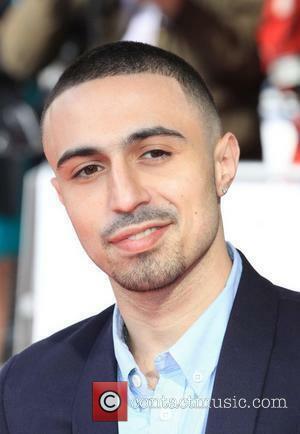 From the director of Kidulthood (Menhaj Huda) and starring actor, filmmaker, and record artist Adam Deacon, it certainly has the pedigree, but is this urban towerblock horror worth #11.99 of your hard earned cash, and a place on your DVD shelf? Well, if you like films, moving pictures, artistic integrity, tight dialogue and engaging plotlines, then no, you probably should buy something else. Like a 1199 penny sweets or another DVD. We're only kidding, apart from the pretty dodgy looking trailer, which depicts every horror film we've ever seen compressed into a few minutes, it's not an awful film. If you're looking for some cheap thrills with a few mates, perhaps even a drinking game (drink nice) then it could be worth a punt. 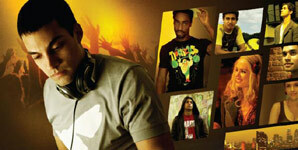 Continue reading: Comedown Set For DVD Release, Does It Warrant A Place On Your Shelf? Jerome is a Premiership footballer living the dream life: a fancy car, loads of money and a hot girlfriend; not to mention the luxury flat he lives in and vast opportunities for his career. It's a world away from the council estate and the grotty life he grew up with as a child. Essentially a scruffy British stoner comedy, this colourful romp certainly manages to create a lively atmosphere. But the characters' non-stop chatter, much of which is shouted at top volume, wears us out within the first five minutes. 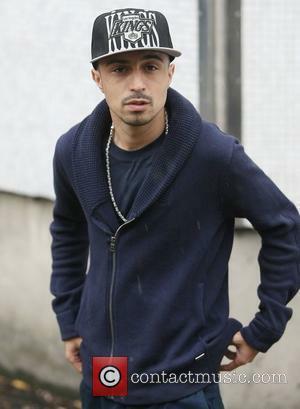 Kenneth (Deacon) has changed his name to K to seem more street-smart on his rough council estate. His parents (Robson and Benson) think he needs to take more responsibility in the family, so he decides to help with their money problems. Although quitting his job isn't the smartest move. Then he hatches a plan to sell drugs to the neighbourhood with the help of his dopey pals (Zonzolo, Oyeniran and Vu) and a visiting foreign student (Barbieri), but this puts him on a collision course with the estate's self-proclaimed kingpin Tyrone (Campbell). RT @WileyUpdates: You don’t have to always get your point across sometimes just walk off knowing that you know wha Gwarn.